Ayurveda is the oldest system of natural medicine known by the human. It was developed in India around 5000 years back. Several ayurvedic hair oil manufacturers are creating beauty and wellness through their powerful remedial hair care products that work on the root cause of the problem. Unlike other cosmetic products, ayurvedic products include natural ingredients that not only provide great results, but also promote wellness benefits. You can easily prepare these natural remedies at your home by using natural and pure ingredients. Just in case you feel lazy to do this DIY project, you can find ayurvedic products dealer nearby you to avail best hair care products. Moringa leaves has triple potassium than banana, quadruple calcium than milk, 25 times more iron than spinach, 7 times the vitamin C in orange and 4 times the vitamin A in carrot. Ayurvedic physicians in India use the leaves and fruits of moringa plant since centuries to boost hair growth, enhance eye sight, treat arthritis, and increase sperm count in males. By massaging hair with moringa oil once a week, you can stop hair loss. It has rich nutrients that benefit your scalp and hair. Packed with antioxidants, moringa also prevents free radicals. Vitamin A, B, and E are important for hair strength and growth. You can avail Vitamin A from carrots, eggs, moringa leaves and soy. Vitamin E grows new blood vessels and thus, it increases blood circulation to the scalp and boost growth. For vitamin E, you can bring medicinal capsules from chemist and extract the gel present in the capsule and mix it with your hair oil and apply into the scalp. Curry leaves are being used in many recipes across the world. The leaves resemble the herb neem, but their taste is not bitter and have pleasing aroma. Since curry leaves contain beta-carotene, these leaves strengthen and repair roots, preventing hair fall, and promoting hair growth. Amla is rich in vitamin C and is used as therapeutic medicine. Amla has all essential fatty acids that provide strength to follicles and nourish the hair. Ayurvedic hair oil manufacturers are using these ingredients for their product manufacturing in good amount. 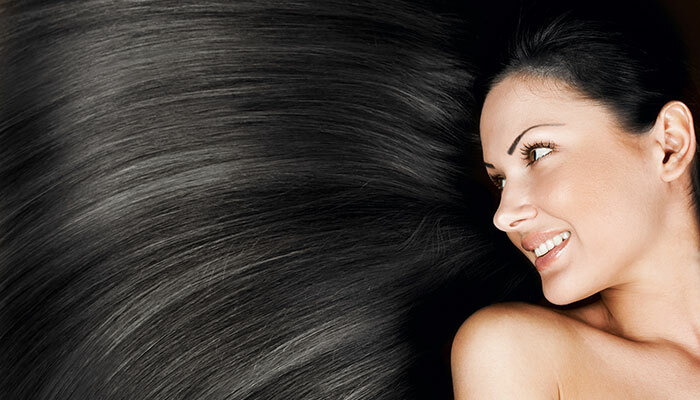 You can easily avail strong and healthy hair from tip to root by using these herbal products.